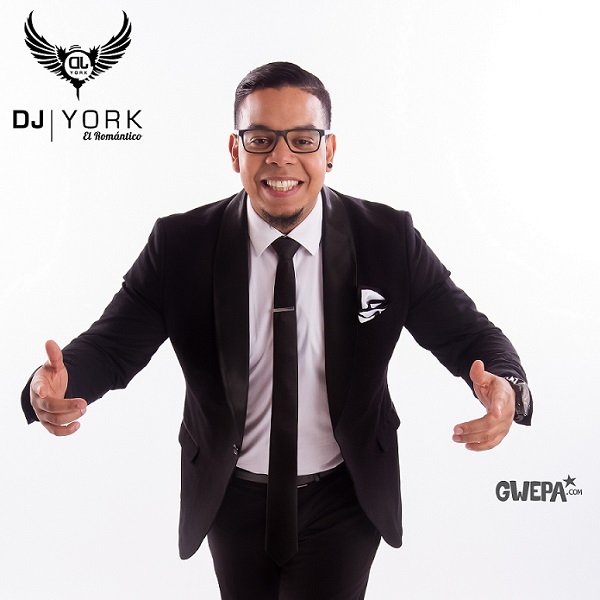 DJ York, also known as El Romántico, got his nickname from colleagues, fans and friends because of his particular love for romantic beats. Born in Venezuela in 1989 to a family of passionate musicians and dancers, he later moved to Madrid, the cradle of Bachata Moderna, and finally came to Germany to inspire the crowds with his love of Latin music. With only 5 years of experience as a DJ, his colleagues appreciate his special way to control the energy of the crowd and his seamless transitions. His passion and talent have taken him to many of the biggest and best-known festivals around Europe, Brazil and the USA where especially in the Bay Area of San Francisco he is particularly loved. He believes the Dj to be the puppeteer of the Party! As he always says… LOCURAAAAAA!